Axe throwing, hovercrafting, segways, crossbow and many more, there’s bound to be activities that people have never done before! From high adrenalin driving to precision shooting, we’ve got an exciting range of professionally maintained activities to suit your group. 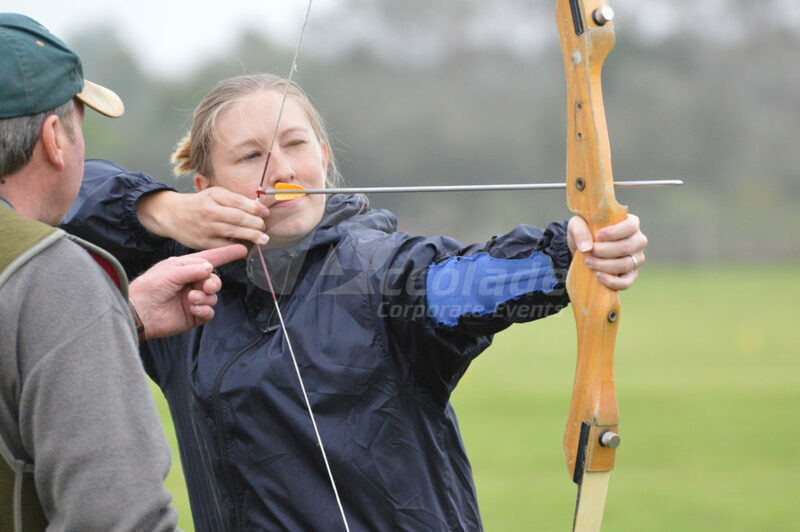 If you need motorised and shooting team events that are invigorating, bonding and rewarding for your guests, then our activities are ideal for you. 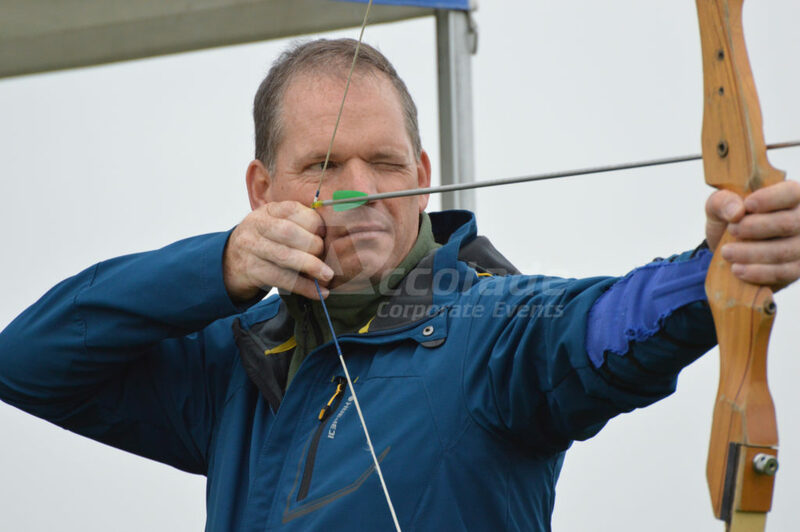 With over 20 years of experience, we can combine the best of the high adrenaline motorised vehicles and the need for precise and well thought out driving, the thrill of the air pistol and the precision of archery. 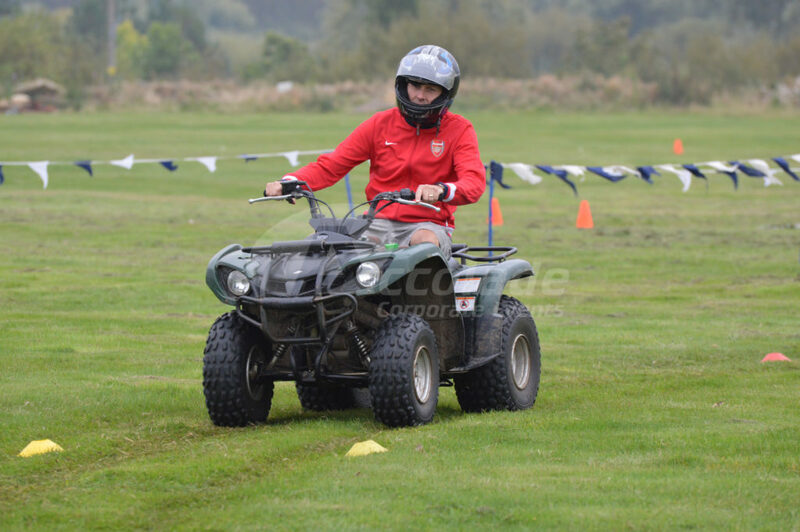 Powerturns, Laser Clay Shooting, Honda Pilots, Archery, Land Hovercraft’s, Axe or Knife Throwing, Segways, Crossbow, Blind 4 x 4 are just a small selection of the different activities that we can offer. With our trained events team and an emphasis on safety, this will be a great day for your team. 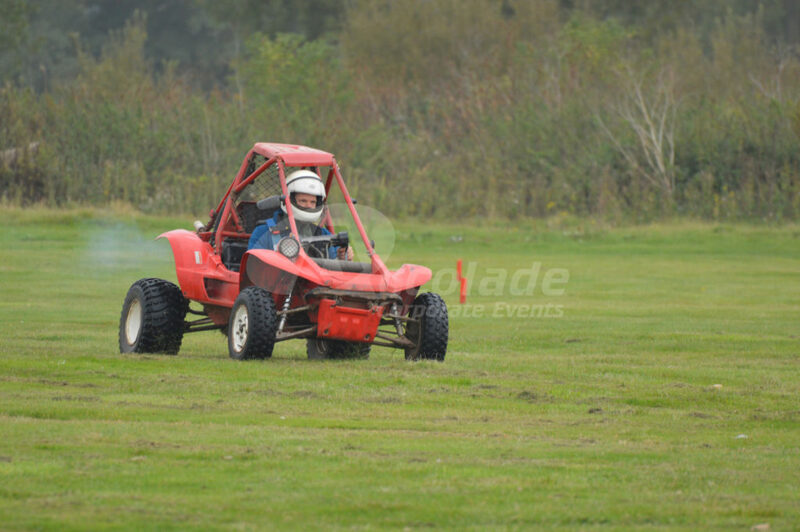 Feel the thrill of our motorised and shooting events, they’re bang on target! There’s nothing quite like the rush of driving a Honda pilot as you try to complete your lap as quickly and accurately as possible. So what if it rains? 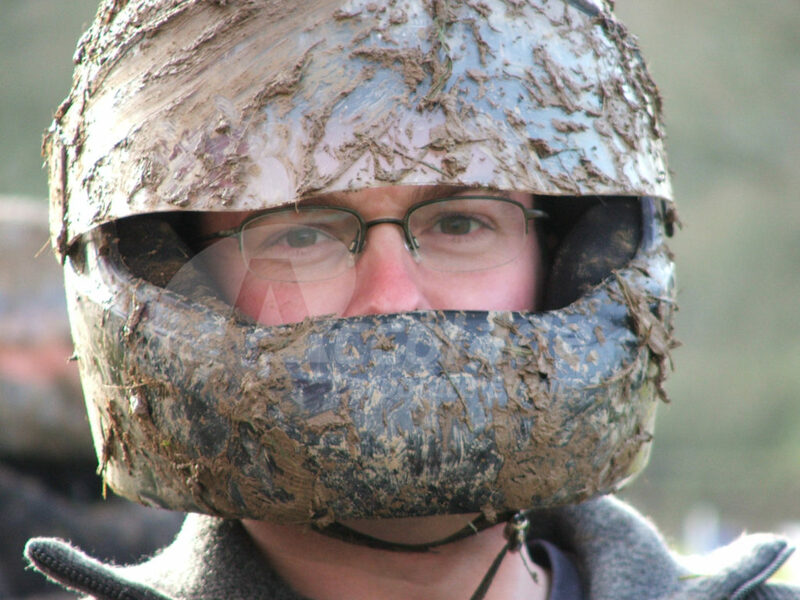 The mud just makes it more fun! Want to find out more? 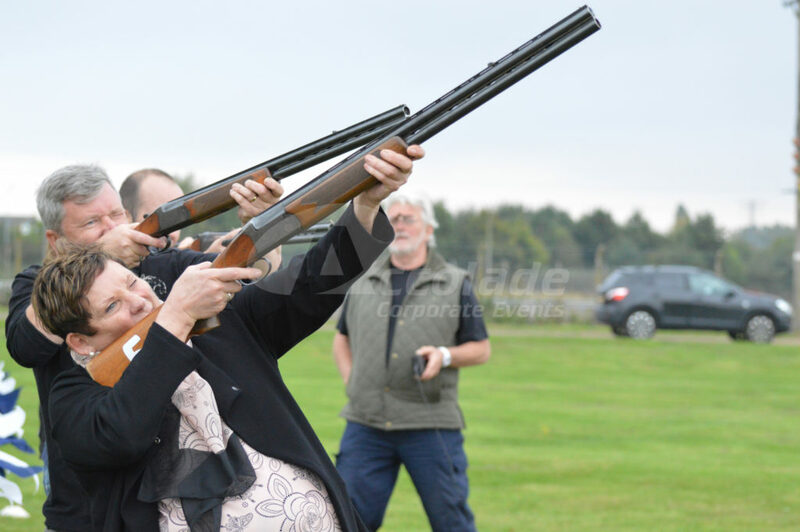 Take a look at photos and read a review of what happened when we organised a fantastic motorised and shooting day for a client. 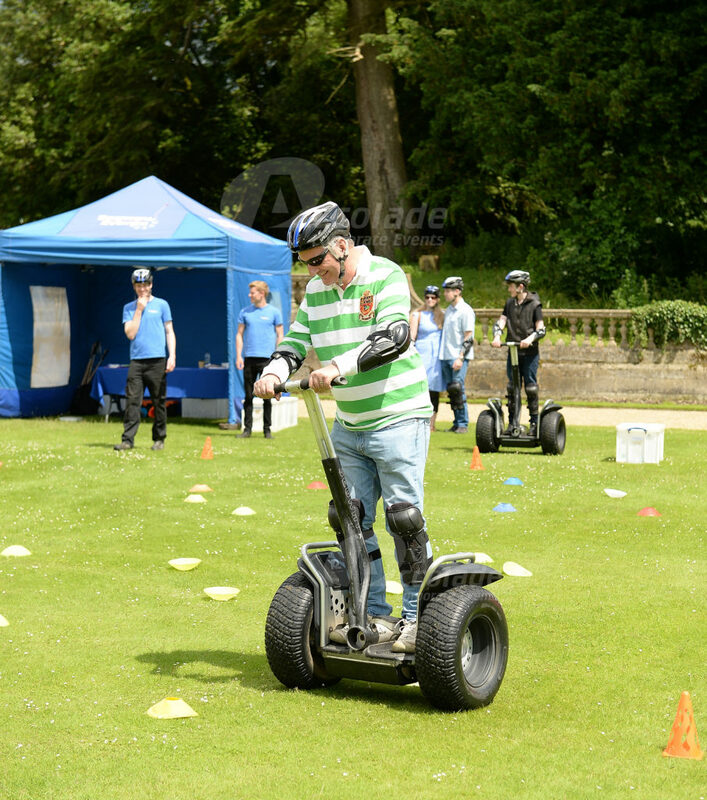 Want more information on how to organise motivational motorised and shooting events? Call our friendly team on 0800 083 1172 for more details. Why not incorporate more? 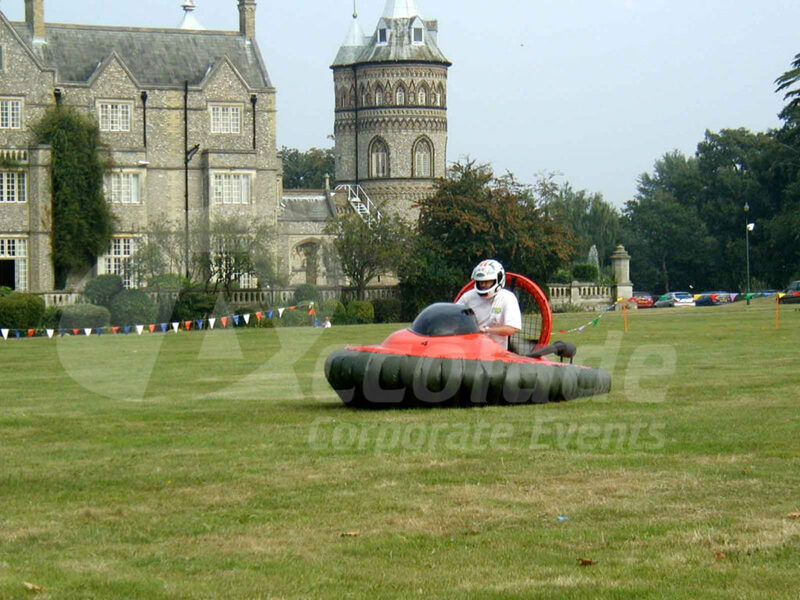 Take a look at our inflatable team activities!